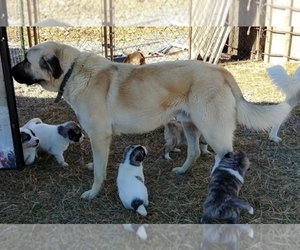 I have been breeding Anatolian Shepherds for livestock protection on my own farm. Caring for goats and chickens. Since getting my first puppies and training them during their first year, I have not lost any chickens or goats from predators. I find them an invaluable part of a farm.